What Does Daniel 11:32 Mean? Throughout the old and new testaments we see multiple, varied and vicious attacks on the nation of Israel, the Jewish people - the chosen of God, through whom would come the Messiah of Israel and Saviour of the world. Satanic attacks in the Old Testament sought to prevent Christ's first coming.. and ongoing, post-resurrection attacks are designed to prevent His return. 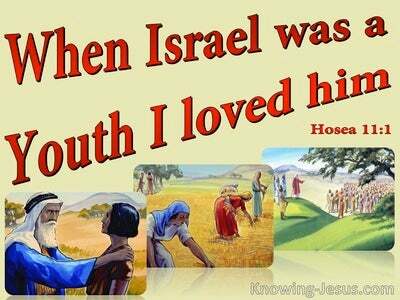 If the Jewish nation is eliminated, Christ cannot return.. for Israel, as a nation, MUST cry to the Lord for His help. Only then will Jesus return to save His people and set up His millennial kingdom on earth. 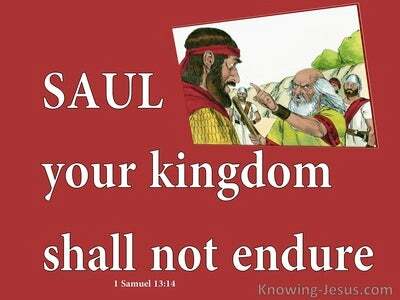 Only then will Israel, and the gentile nations live in peace and safety - with Jesus as King and Lord of the whole earth. Daniel records the vicious attacks of Antiochus Epiphanes, He was the wicked ruler who attempted to annihilate the Jews and wipe Israel off the face of the earth. He furiously attacked the eternal city of Jerusalem one Sabbath day.. and brutally slaughtered men, women and children in his murderous assault, even slaughtering a pig.. to the honour of the pagan god, Zeus, on the sacred alter in the Lord's holy Temple. This evil, satanically inspired man used: smooth words to turn ungodly people to act wickedly against God's covenant people - Israel. He was a shadow of all antichrists, who attempt to exterminate the Jews. 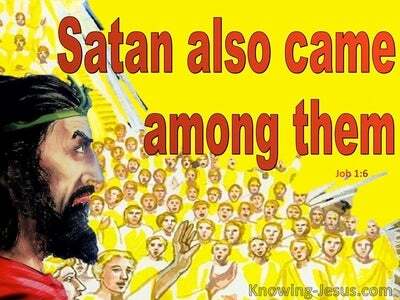 He is also a picture of the last antichrist, about whom Jesus warned in Matthew 24 - when He told of a sudden increase in false prophets, satanic deception and a shocking moral decline,.. together with an increase in earthquakes, pestilences, famines and war. Jesus further warned that an “abomination of desolation' similar to the slaughtered pig, offered by Antiochus, would desecrate.. a yet to be built Temple, in Jerusalem. Daniel's prophecy has two fulfillments. The first, in the person of Antiochus Epiphanes, and the second.. in a yet unidentified man of sin - the Antichrist. The ongoing, multiple, varied and vicious attacks on the nation of Israel and the Jewish people.. indicate that the time for the final fulfilment of Daniel's prophecy is drawing ever closer, when: with wicked deception and smooth words the coming man-of-sin will turn to godlessness, all who act wickedly toward Israel.. 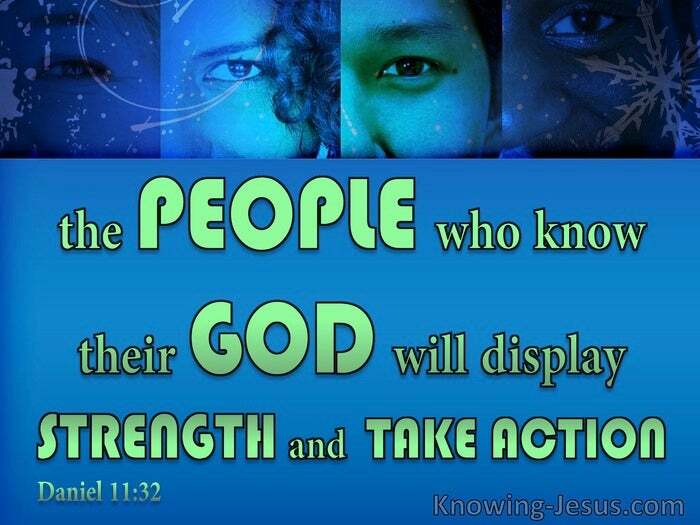 BUT the chosen people who KNOW their God, and believe in the Lord Jesus Christ, will display strength, and take action for the Lord. 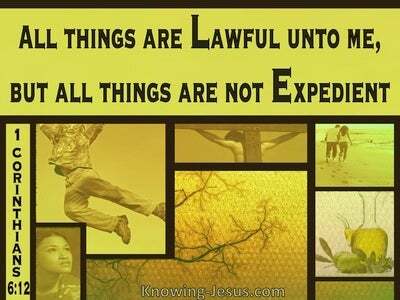 As a believing remnant they will be strong in the Lord, and do great exploits for their God. 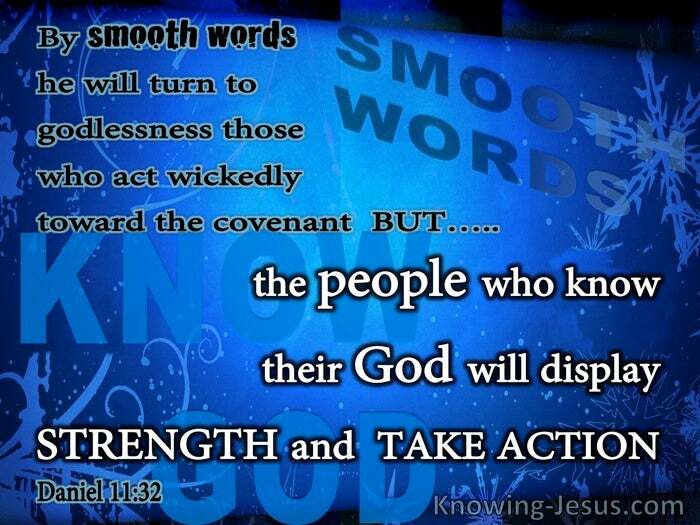 They shall act wisely, take action and display mighty strength. God has NOT forsaken His people, Israel, as so many like to teach.. but before Christ's second coming, to set up His earthly kingdom, as great David's greater King, His covenant nation must repent of their sins and call out to the Lord with the prophetic words: blessed is He Who comes in the name of the Lord. They will mourn together for their past sin and look upon Him Whom they have pierced. Israel as a nation will one day recognise Jesus as LORD.. and welcome Him back as their God and Saviour. Jesus warned Israel: unless you believe that I AM - you will die in your sins, and the apostle John wrote the following words about the gospel that he was inspired to write: these things are written, that ye may believe that Jesus is the Messiah, the Son of God; and that believing in Him.. ye may have life in HIS name.